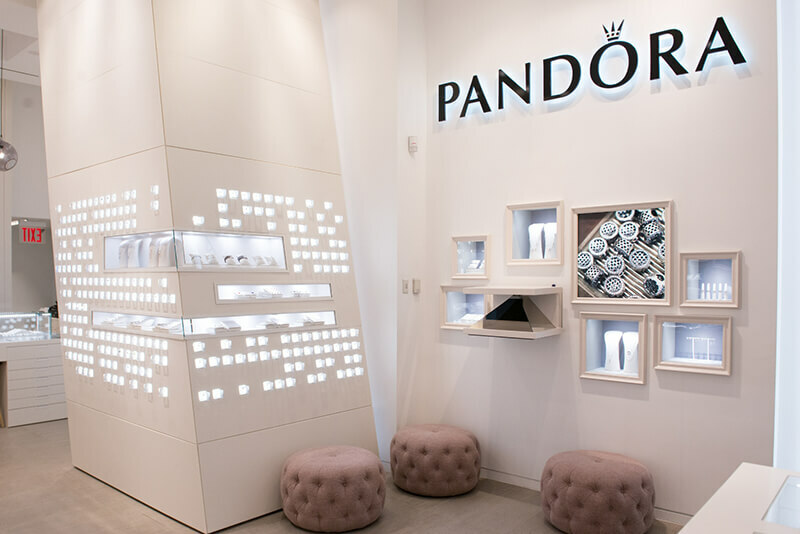 Having worked on more than 50 of their stores worldwide (including the UK, USA and Australia), Shopworks was again selected by jewellery retailer and manufacturer, Pandora, to fit out their new store at the One New Change shopping centre in the City of London. 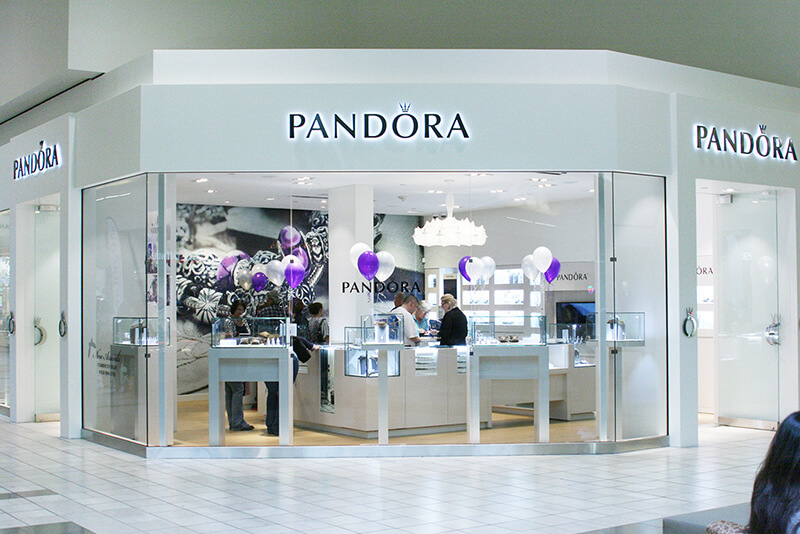 Good shop fitting requires structured planning and fantastically well organised scheduling. 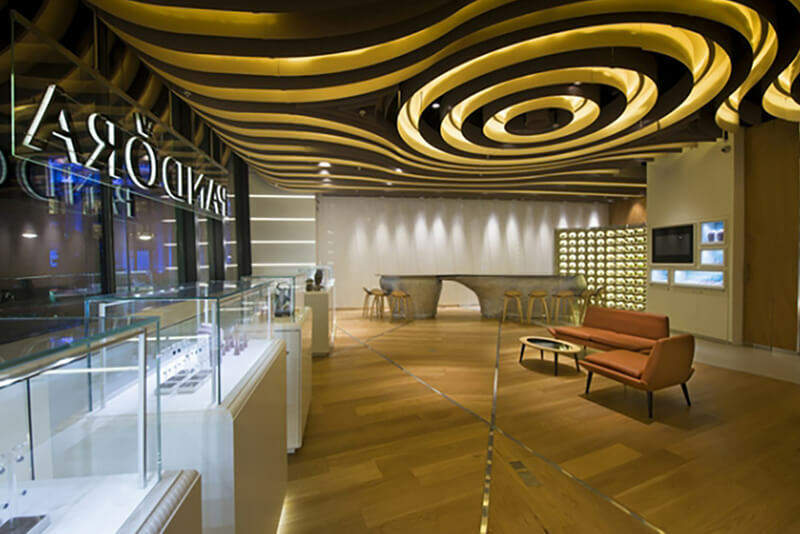 Our project manager, Victoria, worked alongside our team of specialist shop fitters to deliver the work in just 3 weeks and under budget. 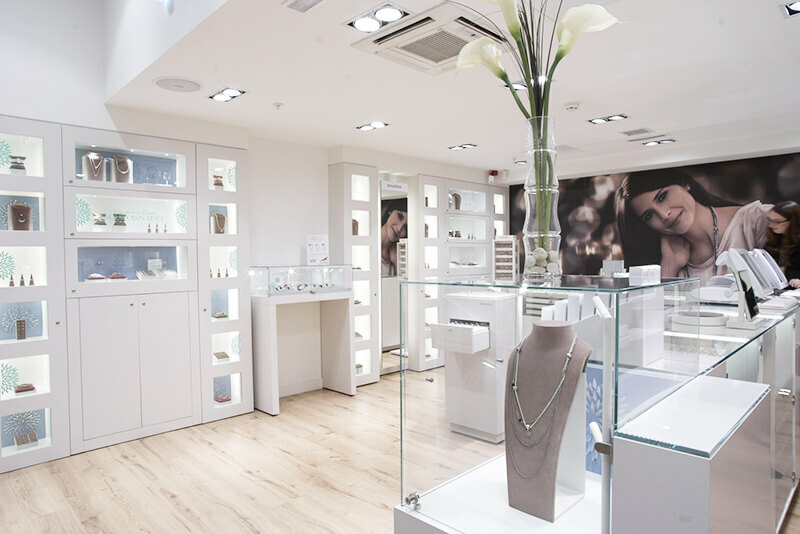 As well as the actual shop fit out, work included liaising with manufacturers, co-ordinating with the shopping centre’s own contractors, quality control, working within Building Control and Section 20 regulations, and managing the planning approval process. "Thank you and your amazing onsite team on our latest store at One New Change. It really does look quite beautiful. I would also like to take this opportunity to thank you for all your hard work and support, working with Shopworks this year has been an absolute pleasure."